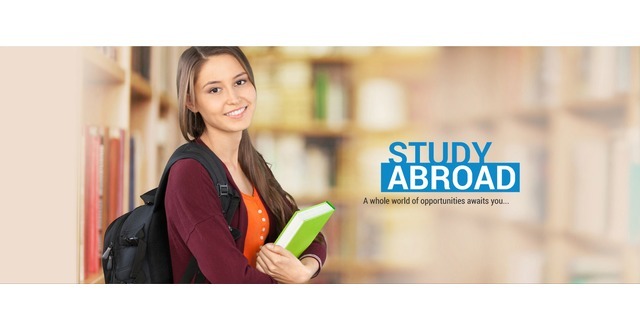 In today busy life everyone wants outstanding counseling services that will be able to take full advantage of studying abroad. ISA Migrations is the name for you, where you can find solutions for all your need. 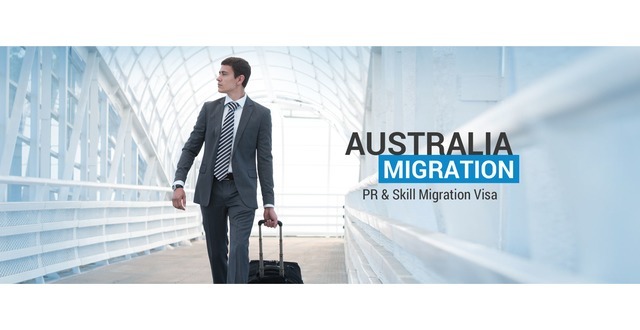 The team of ISA Migrations is skilled and experienced, who are counseling and helping prospective international students to study in different countries such as Australia, New Zealand, Singapore, Canada and etc. 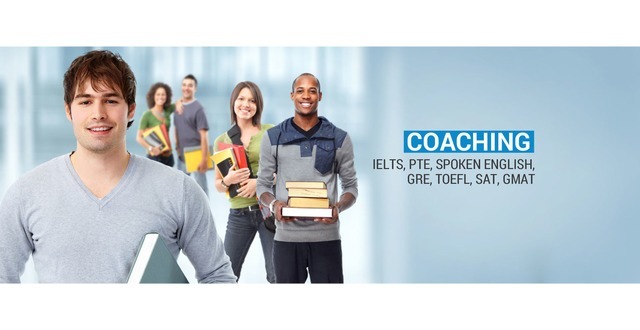 We are providing the best quality services to Overseas Education and Migration. You can reach us by make a call, by email and also visit our website. Team ISA Migrations always happy to assist you.